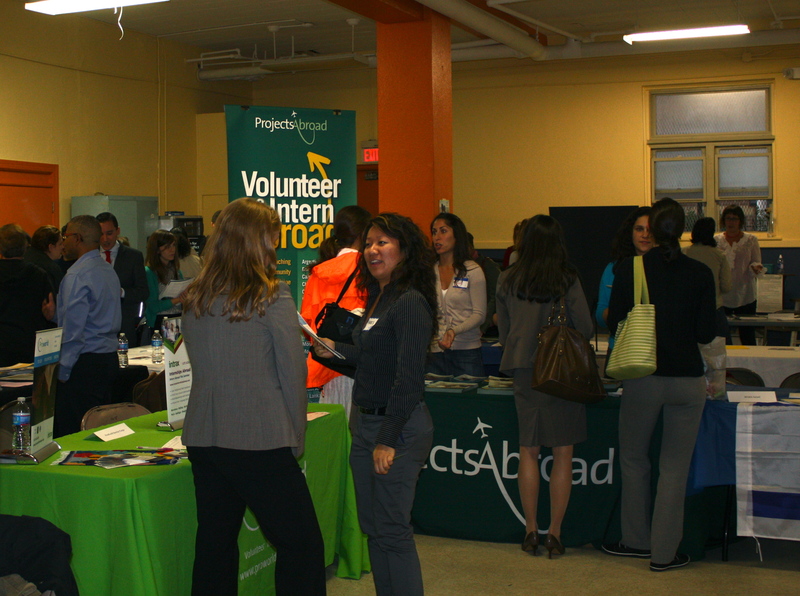 The 2011 IVPA Global Volunteering Fairs were held October 25th and 27th in Washington, D.C. and New York City respectively. Representatives from over 30 volunteer sending organizations were on hand to give attendees information about their available programs. 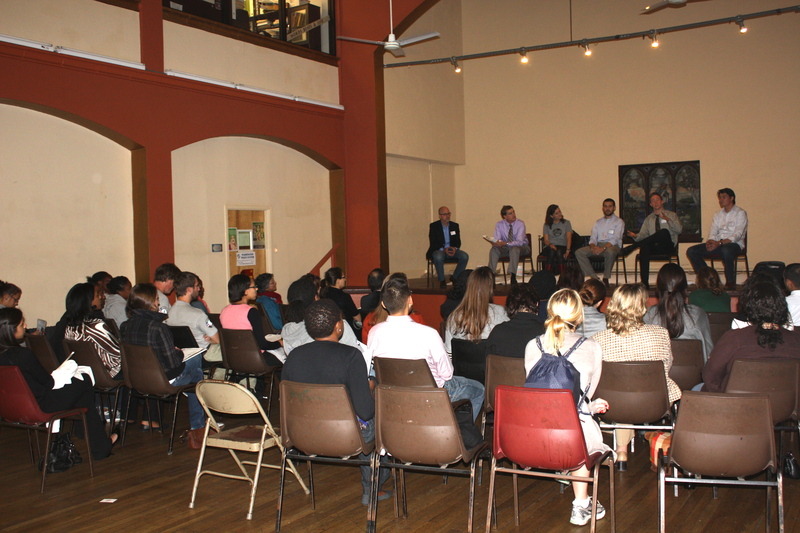 The events were well attended with hundreds of people interested in voluntourism or volunteering abroad coming to find out more. 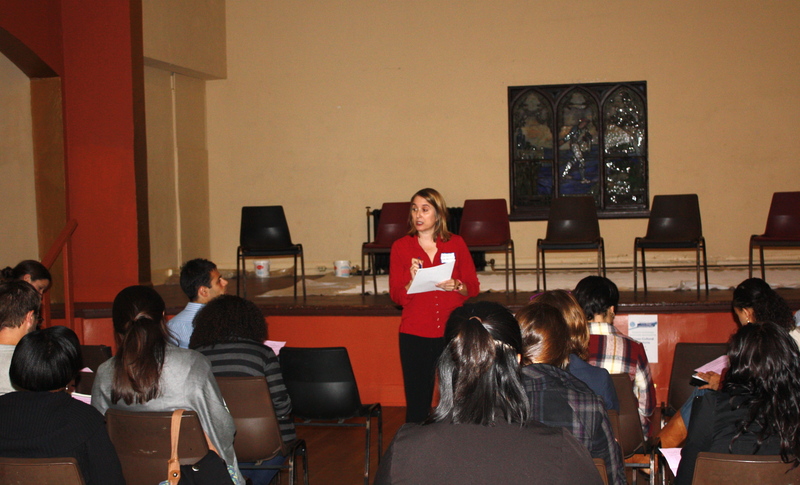 Two free workshops were offered at each location about the basics of service abroad and affordable volunteering.